I just saw a rainbow dance. It was small, touching clouds that were traveling above our alleyway. 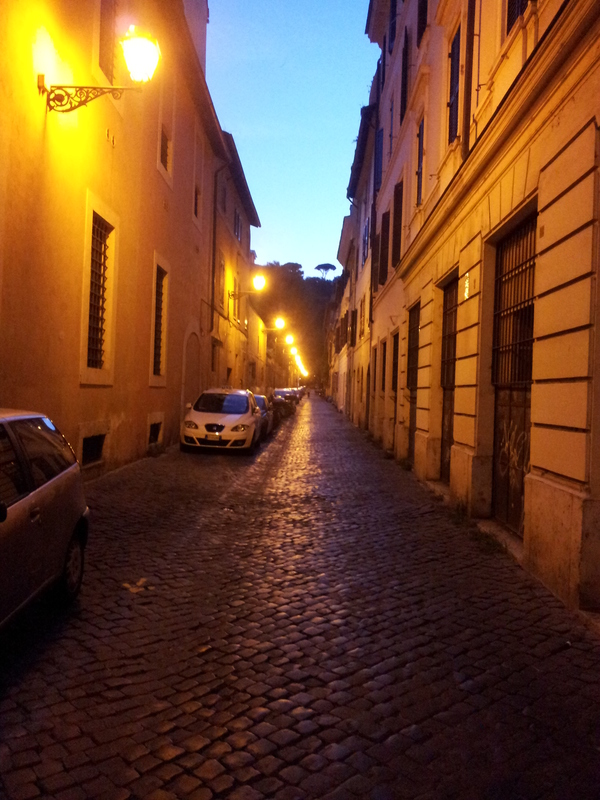 Welcoming another beautiful day in Trastevere.